same fate as his comrades,” Mr.
markets and places of worship. 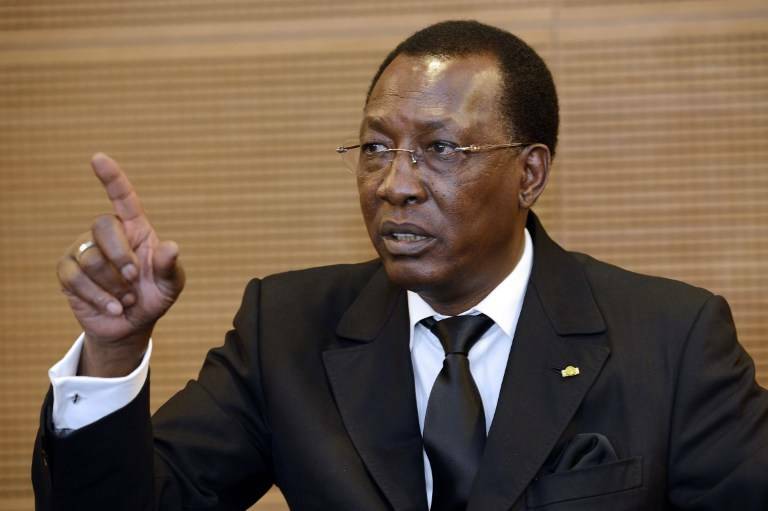 claimed to have killed Mr.
Haram fighters on February 17.
this shadowy group,” Mr. Deby said. government and the sect in 2014. Previous story Elections: 15 Political parties threatens boycott over card reader use.